Utah Opera is back with its second production of the season: The Pearl Fishers, a tale of friendship, forbidden love and sacrifice. The rarely performed opera was written by George Bizet (better known for Carmen) in 1863 and received such harsh criticism that it was not revived in the composer’s lifetime after the initial production in Paris. 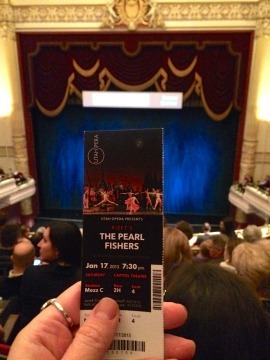 This is Utah Opera’s first time performing The Pearl Fishers and several familiar faces return to the Capitol Theater stage for the production. The French opera is colorfully full of drama and even contains a few dance numbers. The story centers around two friends, but it is the soprano who steals the show. Or perhaps more truthfully, it is the soprano who saves the show. 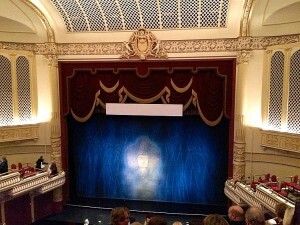 The stage is set for The Pearl Fishers on opening night. A priestess arrives from another island to pray for the safety of the fishermen. Even though her face is covered by a veil, as soon as she starts to sing Nadir recognizes her voice as his long-lost lover and traces it to the temple. 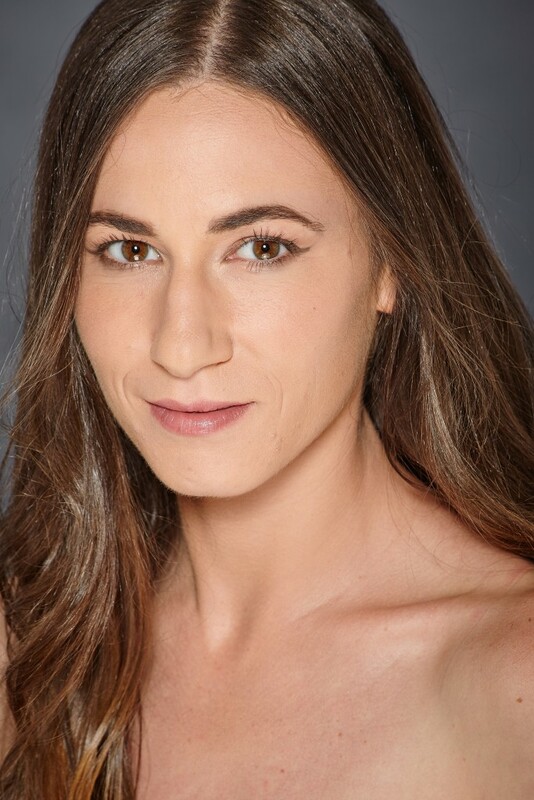 Leïla (portrayed by Andrea Carroll) reveals her face and together the two sing of their love for each other. Leïla tells the high priest Nourabad (Derrick Parker) how she saved a fugitive from discovery as a child and received a pearl necklace in exchange for her bravery. Later Nadir returns to the temple to declare his love for Leïla and is discovered by the islanders, who take him to their leader Zurga. Zurga is furious at Nadir for breaking their vow of friendship and orders the couple to be burned to death. Utah Opera pulled off the visual elements of The Pearl Fishers with successful excitement. 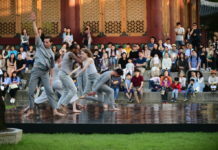 The colorful costumes contrasted against the dark set and elaborate dance numbers (with six professional dancers) were a visual treat. But it was a constant struggle to hear tenor Brian Stucki, whose performance of Nadir lacked the passion required for the role. The famous friendship aria, one of the best-known songs in Western opera, uneventfully passed by without climax at all. Thankfully most scenes after Act I featured Leïla, beautifully sung by Andrea Carroll. Her crystal voice was powerful, passionate and perfect. Unfortunately she outshined Brian Stucki in their love duets, creating some unbalance. Craig Irvin was much better matched with her; the scene where Leïla begs for mercy and Zurga confesses his love to her was one of the most memorable of the night. To Brian Stucki’s credit, he replaced Philippe Talbot who was originally scheduled to play Nadir, and it is unclear how much notice he had to rehearse with the rest of the cast. 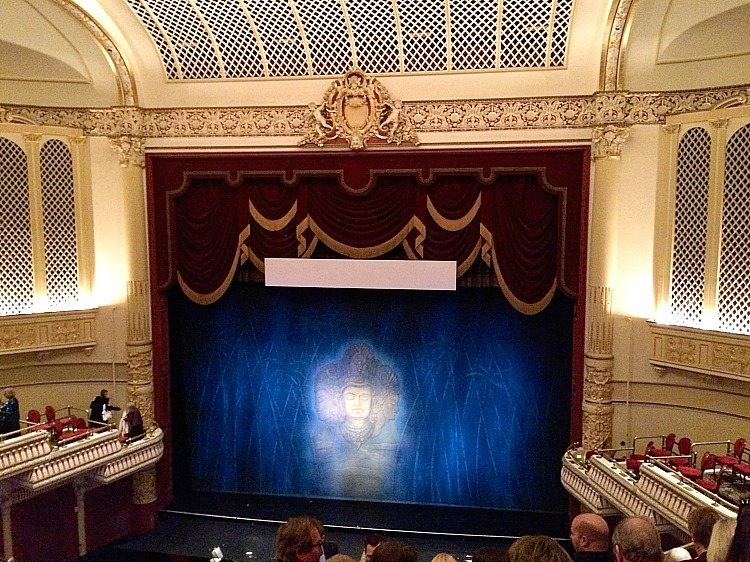 Despite some of Utah Opera’s shortcoming with The Pearl Fishers, it is still an enjoyable opera. The opera is sung in French with English supertitles projected above the stage. Performances continue throughout this week at 7:30 pm on Monday (January 19), Wednesday (January 21) and Friday (January 23) and finishing with a 2 p.m. matinee on Sunday (January 25). Tickets range from $18-95 and are available online here or by calling 801-355-ARTS.